What is more quintessentially Japanese than sushi? It's one of the first things Americans think of when they think of Japan, and certainly the first thing that comes to mind when they think about Japanese food. A lot of people think it is daunting, but if you find the right place, you'll be all right. If you've never had sushi before, Ichiban at Bally's is a good, low-key place to sample various types. It is a casual restaurant with an intimate atmosphere, with space for 12 people at the counter and 10 tables. As with many sushi restaurants, the service at Ichiban is efficient and pleasant. Ichiban's rotating sushi bar passes right in front of you, allowing you to pick up whatever you wish. 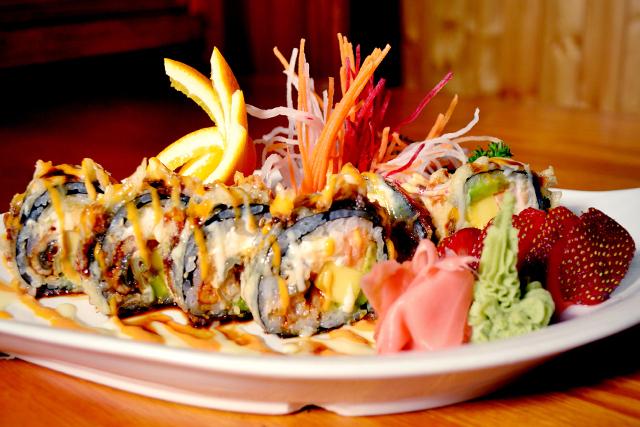 Sushi runs the gamut from vegetarian options to classic sushi rice topped with raw fish. If something looks interesting, either ask your waitstaff for help or just pick it up and give it a try. 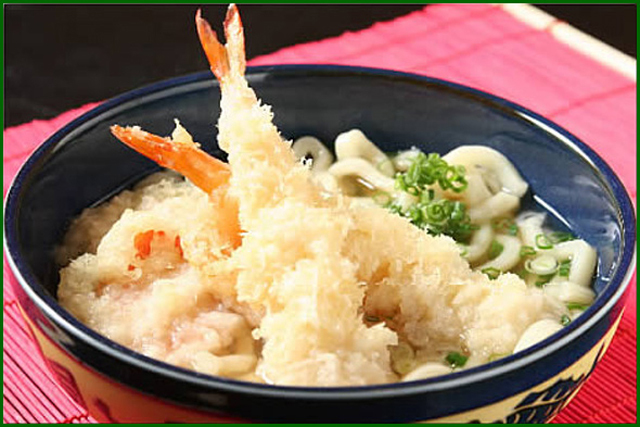 There is also a standard menu with tried and true favorites like soba and udon noodles. And of course, miso soup. If you get a bento box, you get a set meal with miso soup, salad, rice and an entree. There are three different kinds, so you can explore a little bit. The imported beer and sake at Ichiban will round out your meal. Ichiban is worth a stop when you feel like something a little different than a burger, soda and fries.